thanks for the high quality scan! 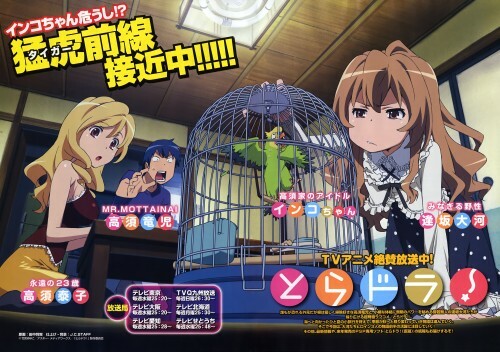 nice anime... Taiga is the best... but someone have a Taiga in angel outfit! Heh, funny scan! Thanks for sharing! XD Haha! That's classic! Quick Takasu-kun! Save Inko-chan! 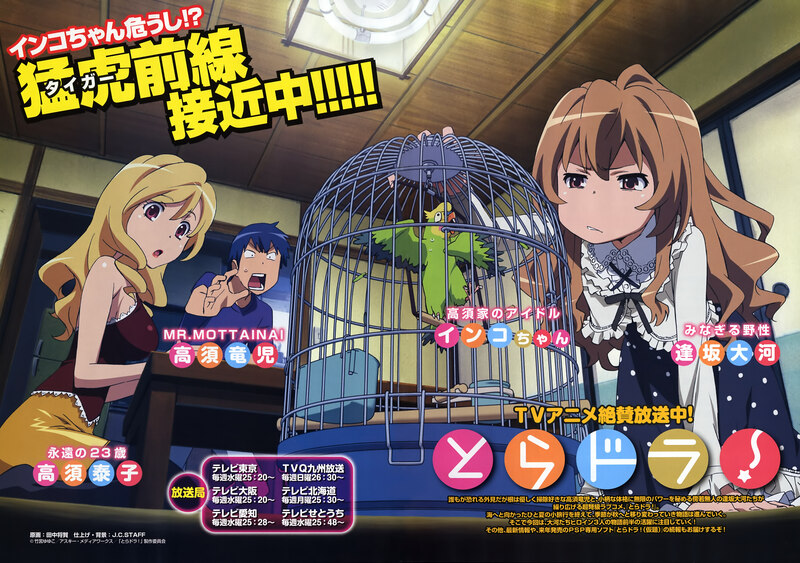 Taiga's funny face is very nice! Thanks for sharing. Thanks for the sharing part.